Now that you are here, please take a moment to create a relationship with us. Ask questions about lending or deposit products or our online and mobile banking options or just let us know what you think of our website. We would love to hear from you. What is most important to know about us is that we have been blessed with a talented group of professionals who specialize in serving people. They are creative and accommodating and give New Century Bank uniqueness of ability. Our personal touch is not lost in our nationwide approach. Please join us and make us your home town bank of choice wherever you are. Our mortgage team is very special. 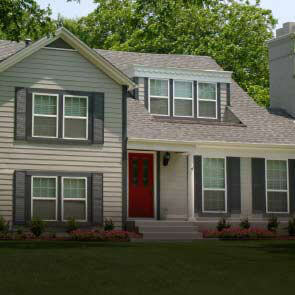 One of our specialties is construction lending followed by a wonderful fixed rate mortgage. 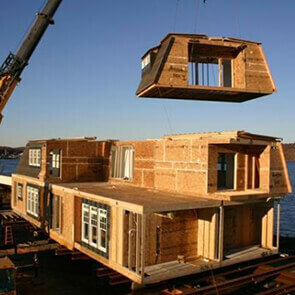 Not just for standard site built homes, but for many types of construction such as Modular Homes or True Log or other System Built Homes such as SIP Panel and Timber Frame and Post and Beam homes. 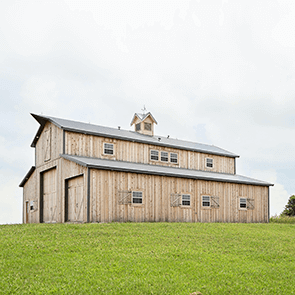 We have much experience with Barn Homes and Shed Homes built by the post frame building industry, often called Shouse or Barndaminiums. Whatever your style, we like it. If you need to add a pole barn or garage, let’s do it. With a quick phone call you may find your dream home will soon be a reality. Who doesn’t want a nice post frame shed or garage for business or pleasure? 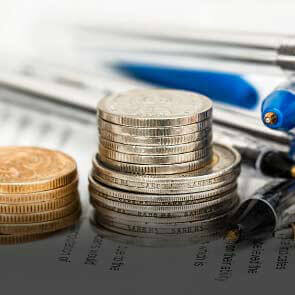 You will find our experience in post frame building financing is outstanding. Leases and mortgages for commercial and Agriculture clients or a home equity mortgage for residential clients. Your location is perfect for us.